In 2012 and 2013. These are the asking prices and most likely not what they sold for. These house prices may be a guide to value your home for the Property Tax. Here's a guide to paying the Household Property Tax In Ireland with a chart to calculate what you'll have to pay. Update July 2014. The cost of buying a house in Swords in the first six months of the year has risen by up to 20%. Next to Finglas where 111 houses were sold from January to June 2014 comes Swords with sales of 93 houses. The number of homes bought in Swords fell by 6% in the first half of the year compared to the year 2010. The reason for the drop on sales is because there is not enough houses for sale and the ones that are being sold [ 93 ] are being bid on by se veral prospective buyers thus pushing the prices upwards. 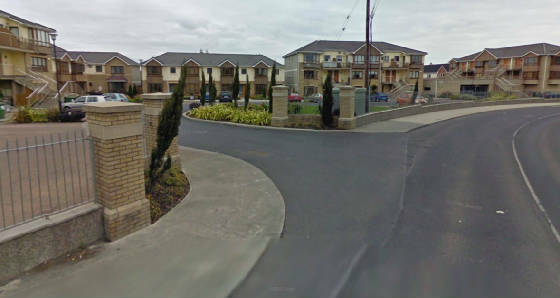 The avarage price of a house in Swords is now €180,000 . This is less than half what the price was in 2007. Prices have fallen by at least ten percent each year since the height of the boom in June '07. 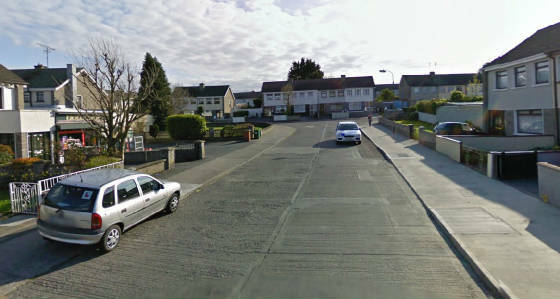 Some house values have plummeted by even more depending on the area and type of property in the Swords area. Here's a few examples of asking price in 2012. More often than not these houses were sold below what was asked for. Glasmore Park €170,000 3 bed. Remember these are the asking prices and not the true value of the house. Here's an example of prices in Swords for 2014, These are the asking prices and you'll never know how much they were actually sold for. Also there are houses for sale in certain estates with price differences of over €50,000 even though they are exactly the same kind of build. Having said that there may be extensions on the back of the property. Oaklands Ave, 4 bed detached, €330,000. These are the house prices currently being advertised by local estate agents in the Swords area. This is not to say that the price being advertised is the price that will be paid. Some of these houses have being on the market for over a year waiting to be sold. Some sought after areas will sell much quicker than others. The traditional kind of house that is three bedroom and has a front and back garden with a driveway tends to sell quicker than what's called a townhouse which doesn't have gardens or a driveway. The traditional house is usually found in the older areas of Swords that were built over twenty years ago. Some of the newer estates like Ridgewood and Boroimhe have a mixed lot of houses, so traditional, some townhouse and some flats. Again it's the avarage 3 bed traditional kind that sells faster in the new estates. This is because people want a garden for their children to play in and a place to park their cars to avoid disputes with neighbours over parking spaces. There's always a demand for local authority / council houses in any area including the Swords area. These are houses that were bought by their tenants and sold and re-sold. They are very popular with people who are natives of Swords. Natives like to keep with their own kind, the people that they grew up with, they like to be familiar with those living beside them. Same Estate Bigger Price. At times you'll see houses for sale in the same estate but one house may be priced way higher than the other house being for sale. Rivervally in Swords is a classic example of this. Houses in the Cherry Avenue part of River Valley are always priced way below the rest of the surrounding area. These would be the very same kind of house as the road next to it. Brookdale in Rivervalley is another example. A typical house on Brookdale Road would usually be priced higher than another one in the same Brookdale estate. Draw you're own conclusions as to why this happens.